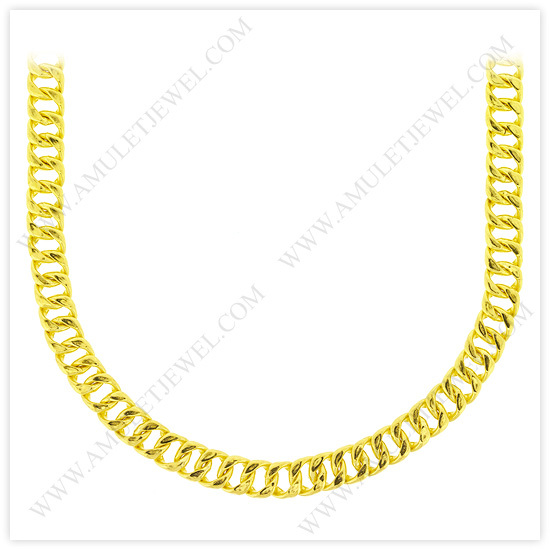 The followings are images of 23k yellow gold polished diamond-cut solid curb (cuban) chian necklaces. 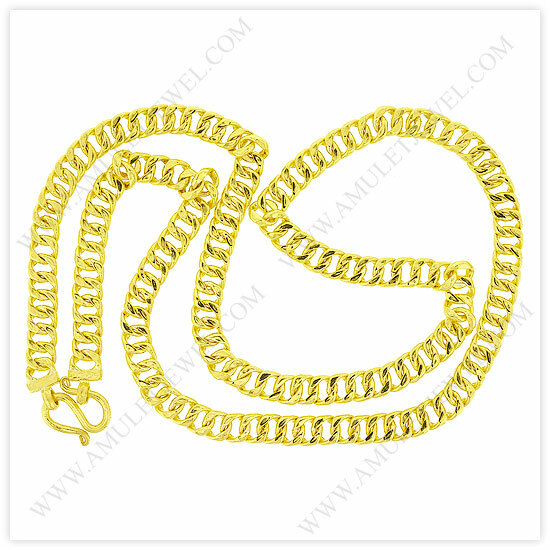 Cuban-link-gold-chains (polished diamond-cut solid curb necklaces) for ordering online. Ship via FedEx, EMS, and RMS with a shipping insurance. 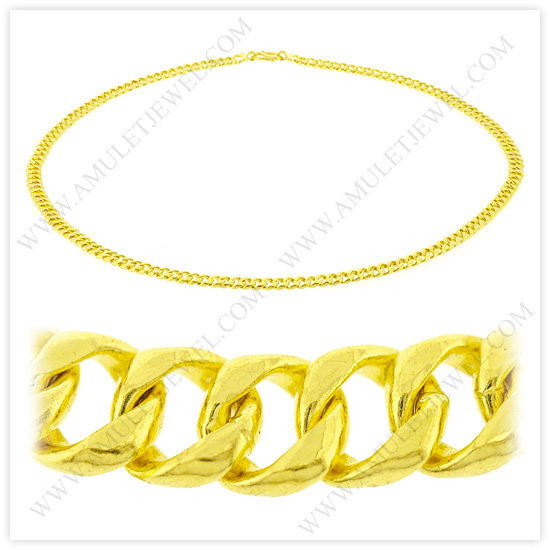 Pay with credit cards, and a Wire Transfer (5% discount). Offer you 30-day return , lifetime, and low cost guarantees.